Dale Steyn sat safely on the proverbial fence, stating ‘I’m not really a groundsman’, while Imran Tahir diplomatically suggested the ‘wicket was a bit difficult for the batters’. Former Zimbabwe seamer-turned-television commentator ‘Pommie’ Mbangwa’s insistence that the pitch was ‘horrible, terrible, not good at all’ was characteristically exaggerated. The imbalanced contest between bat and ball in the intermediate and shortest formats of international cricket is well documented. The International Cricket Council have imposed some minor rule changes in an attempt to even the scales and, on the odd occasion, it’s good to see an unpredictable pitch do the same. Of course, nobody wants batsmen getting severely hurt or worse, but enough safeguards are in place to prevent this – and professional cricketers shouldn’t mind taking a couple of blows to the body and grille, resultant of unpredictable bounce. 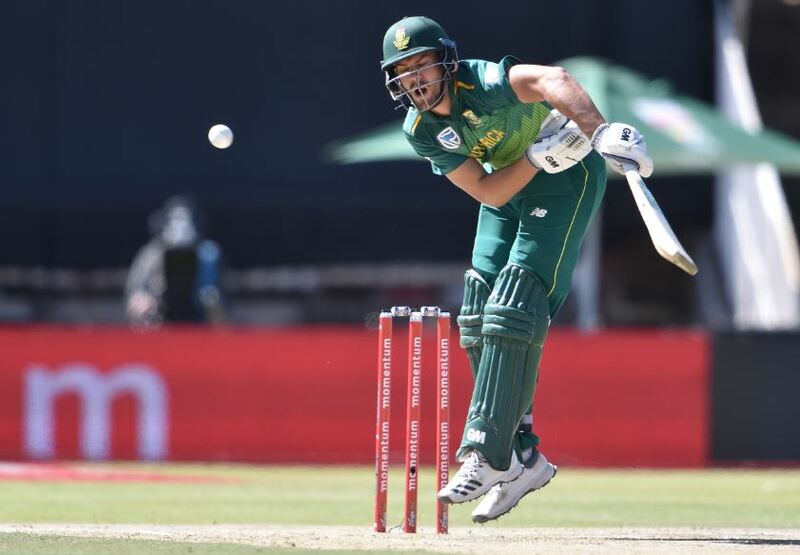 Craig Ervine’s three runs from 24 deliveries, weathered across the awkward elevation and lunging lows produced by the Mangaung Oval, was far more entertaining than watching a half-century struck off 30 deliveries on an overly manicured, tarmac-esque pitch. Ervine didn’t relish the physical pain, but presumably welcomed the mental and technical challenge. 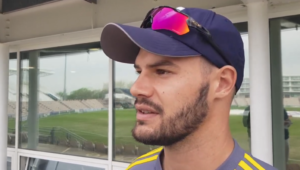 The entertainment cannot come at the expense of the players’ safety, but Ervine’s three in two dozen spoke plenty of the demand for guts, determination and steel in the face of really difficult conditions. These traits are rare in a cricket landscape dominated by empty limited-overs smashers, bred on over-prepared ‘roads’. Subjecting cricketers to relatively standard pitches, free of unpredictability, is limiting rather than empowering. Batsmen and bowlers worldwide have fallen prey to this mentality effectively fashioned by the Indian Premier League and others, which demand hefty flat-track totals at the expense of genuinely challenging conditions. Like the Wanderers pitch for the third Test between South Africa and India earlier this year, which former West Indies fast bowler Michael Holding called ‘s***’ and batsman Ajinkya Rahane thought ‘challenging but not dangerous’, the Mangaung Oval will weather similar criticism and opinion. Factually, though, it produced 20 wickets to 276 runs without significant danger – a balanced ratio complemented by safe enough conditions.